(09.00) Arrive in Bandung. Go straight to Gn. Tangkuban Perahu. Mount Tangkuban Perahu is famous for the legend of sangkuriang that is a child who wants to marry his own mother. You can enjoy the natural beauty of the boat tangkuban. (11.00) Arrive at Tangkuban Perahu. Tangkuban Perahu Tour. (12.00) Finished touring in Gn. Tangkuban Perahu, directly to Sari Ater hot spring. (12.30) Arriving at Sari Ater, participants can enjoy the natural hot springs from Gn. Tangkuban boat. (14.30) Participants heading to Bandung to stop at Tahu Susu Lembang. (16.00) Arrive at Factory Outlet Street Dago, time Shopping Tour. (19.00) Dinner at Local Resto. (19.30) Chek in Hotel. (08.00) After breakfast at the hotel. Jump to White Crater. 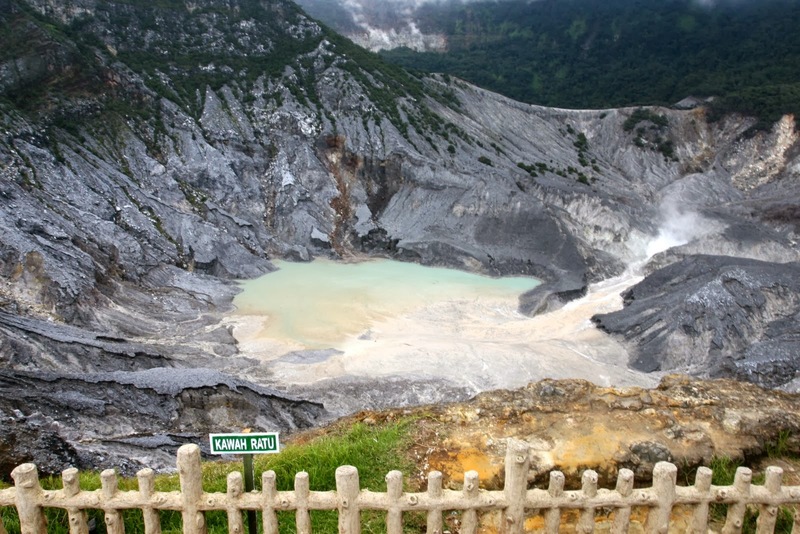 Kawah Putih is a crater of Mt. Patuha, discovered by a Dutch in the 19th century. The beauty of white crater is famous for foreign countries. (11.00) Arrive at Kawah Putih. Kawah Putih Tours for one hour. (12.00) The event continued with Situ Patenggang tour. Situ patenggang is a lake that is in the middle of the tea garden. (13.30) Lunch at local resto. (14.30) Participants to Bandung stop at Cibaduyut shoes craft center. (19.00) Dinner at Local Resto. (19.30) Back to Hotel. (09.00) After breakfast directly check out Hotel. You will take us to visit the icons of Bandung. (09.30) First, visit Gedung Sate. 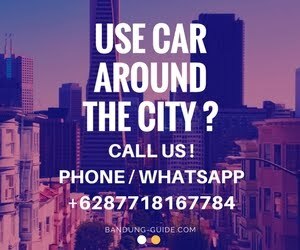 You can take pictures in this Bandung city icon (10.00) Tour followed by visiting Pasar Baru, Jeans Store 3 Center, Cihampelas T-shirt Center, and factory Outlet setiabudi as well as center of souvenirs typical Bandung. (Optional) (17.00) Airport Transfer / Bandung Station.